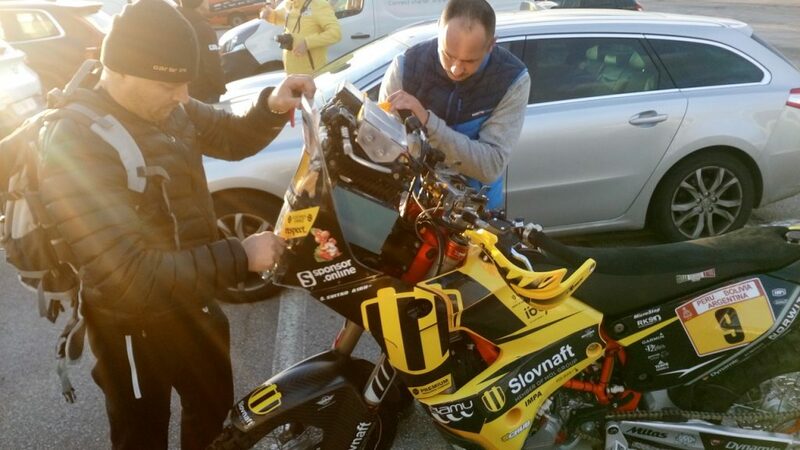 Like any other sportsman, even Števo has to devote maximum time to the preparation for races. 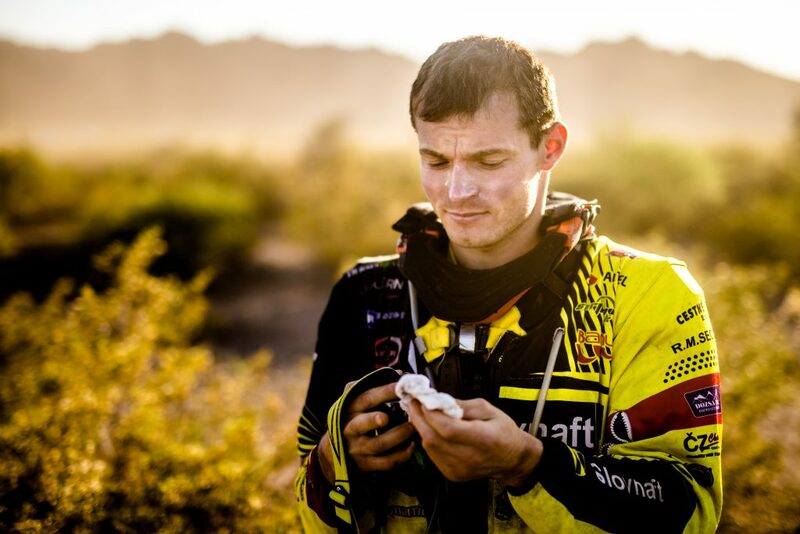 Besides hard training, he has to take care of his diet to prepare his body for the best performance. 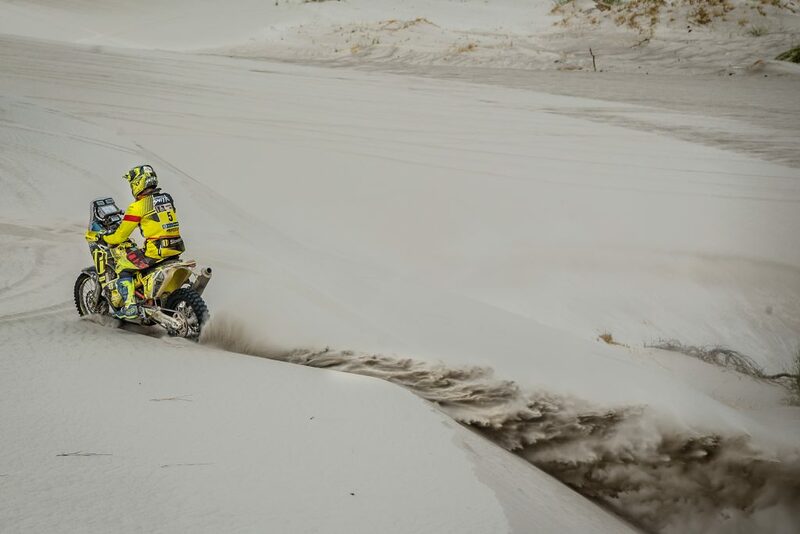 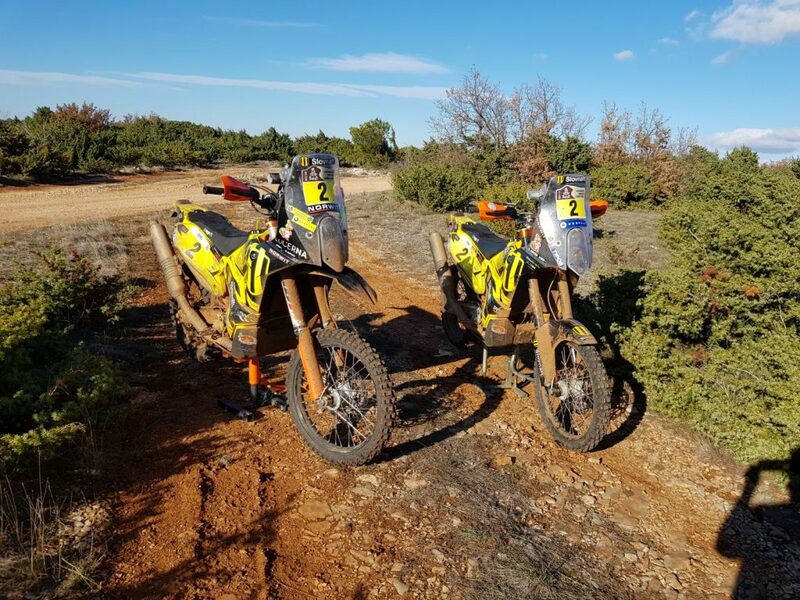 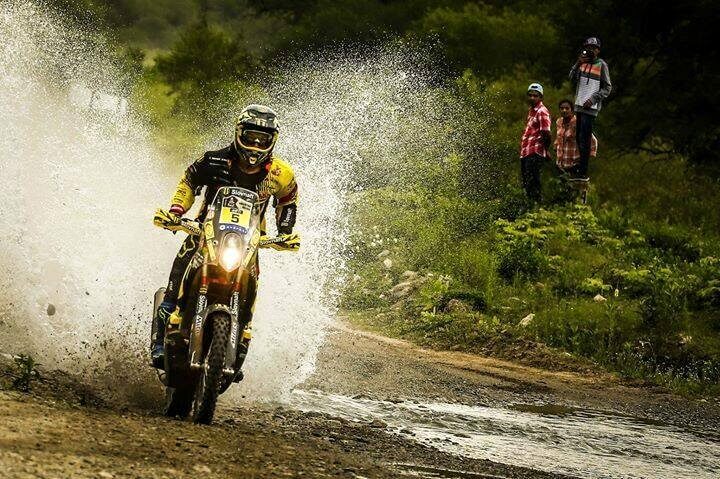 Conditions at the Dakar Rally are always challenging. 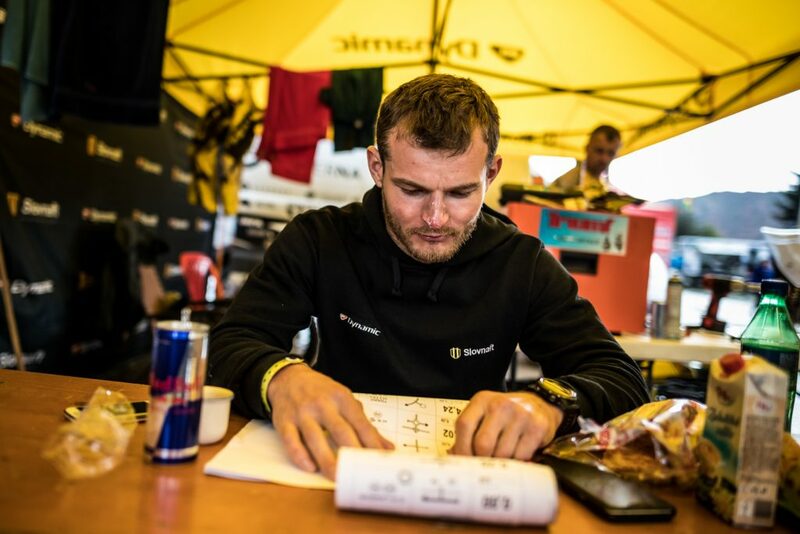 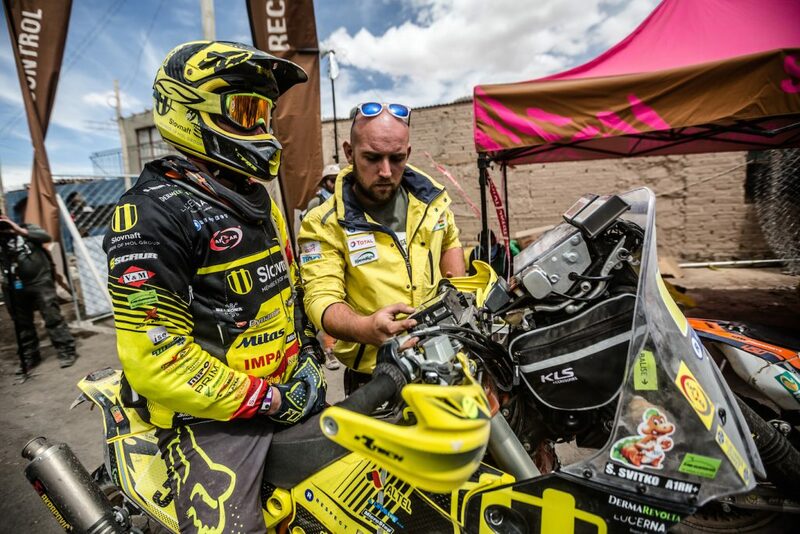 During every stage of the Dakar Rally, even in the most difficult circumstances, my only meal was the energy bars and water that I brought in my Camel Bag. 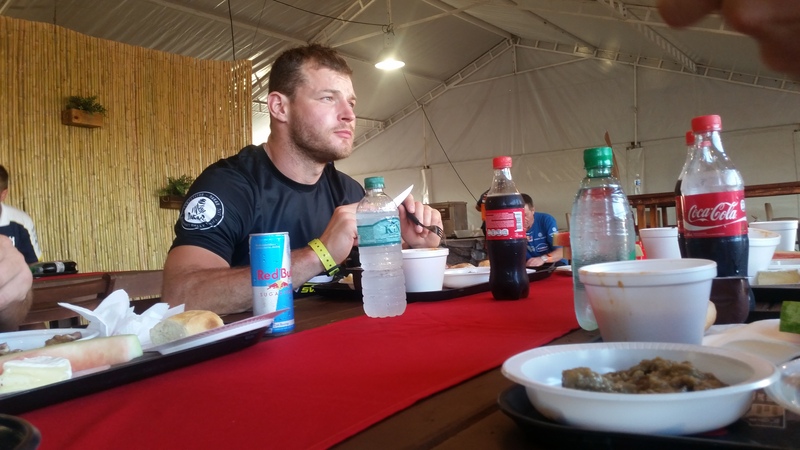 We were in a different country and, of course, ate different foods. 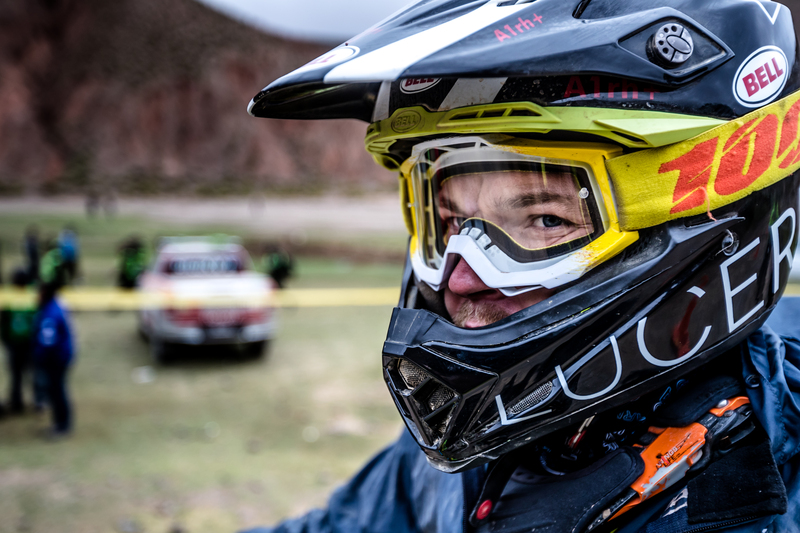 Not everyone can easily bear the sudden change of the diet without any problems. 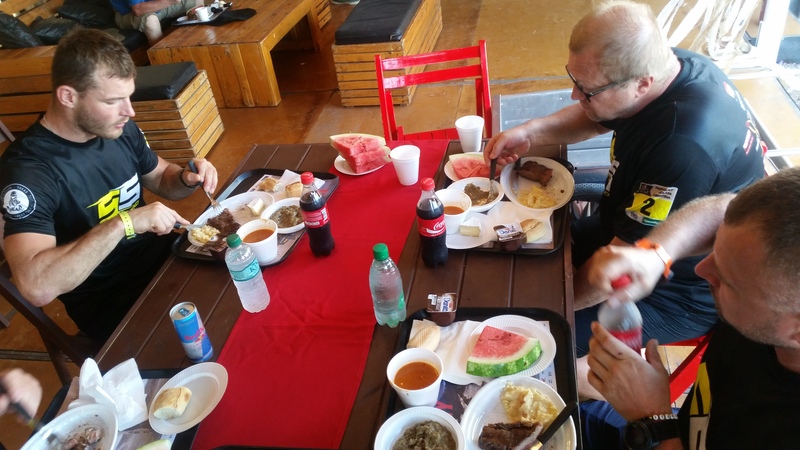 In South America, different foods are used for cooking than in Slovakia. 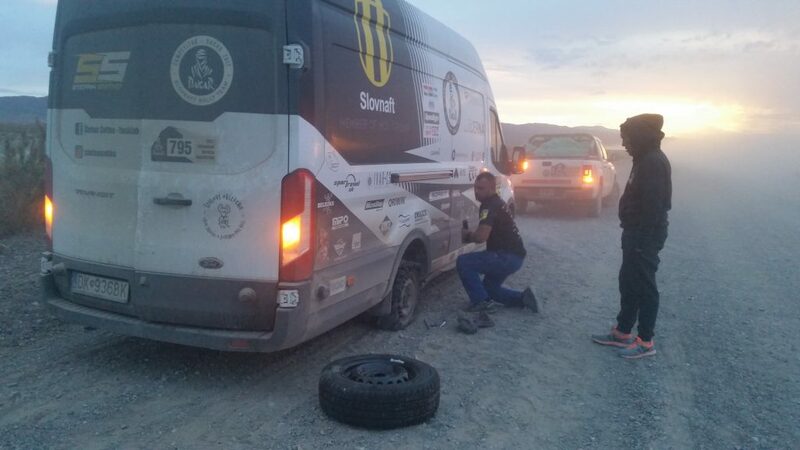 Even Števo experienced it. 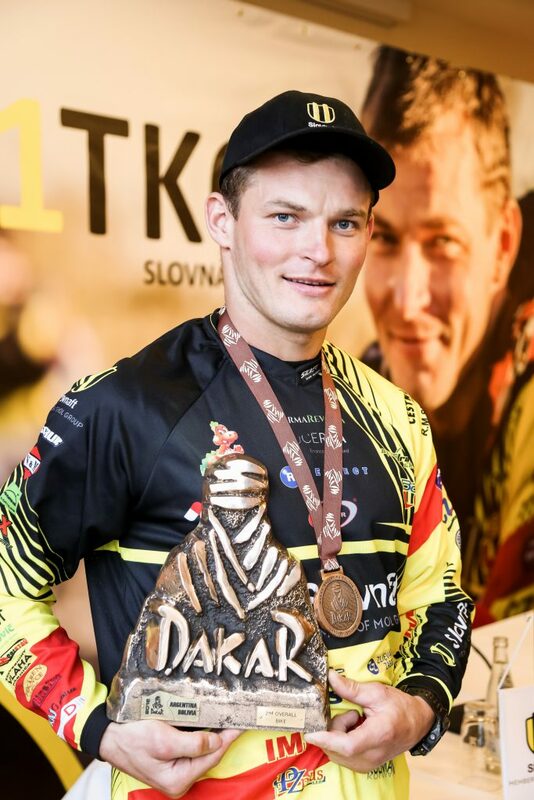 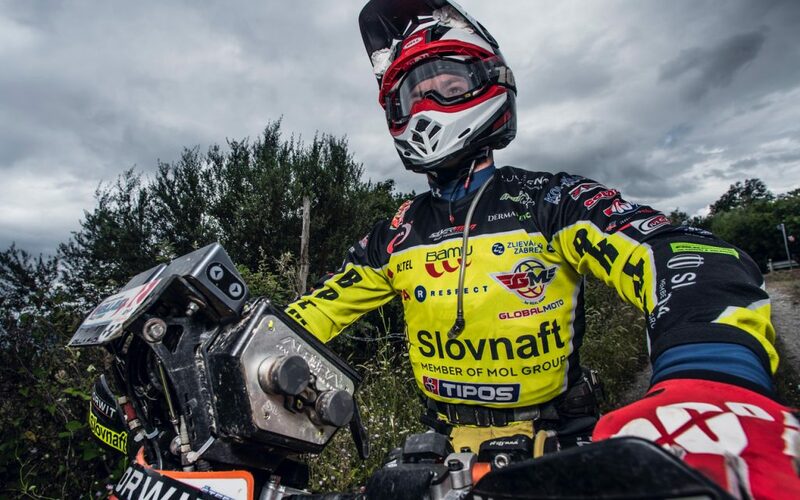 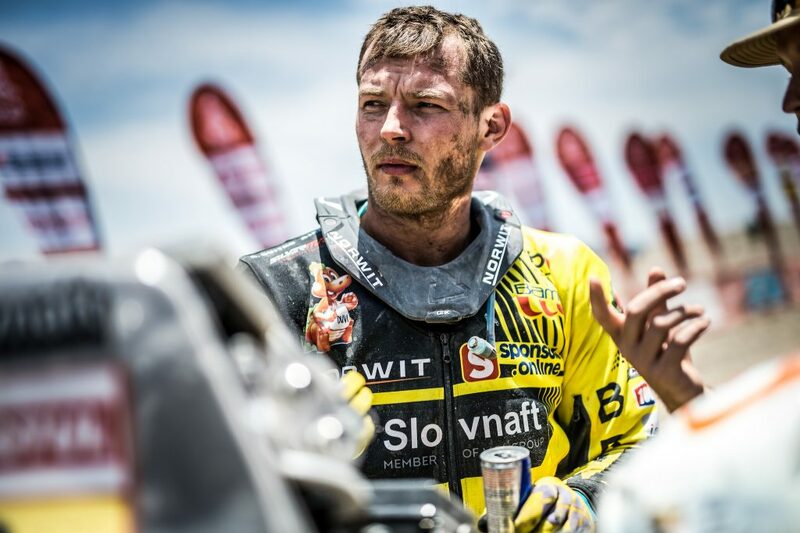 Števo was dehydrated due to the stomach problems, and, after the tenth stage, he ended up in a hospital. 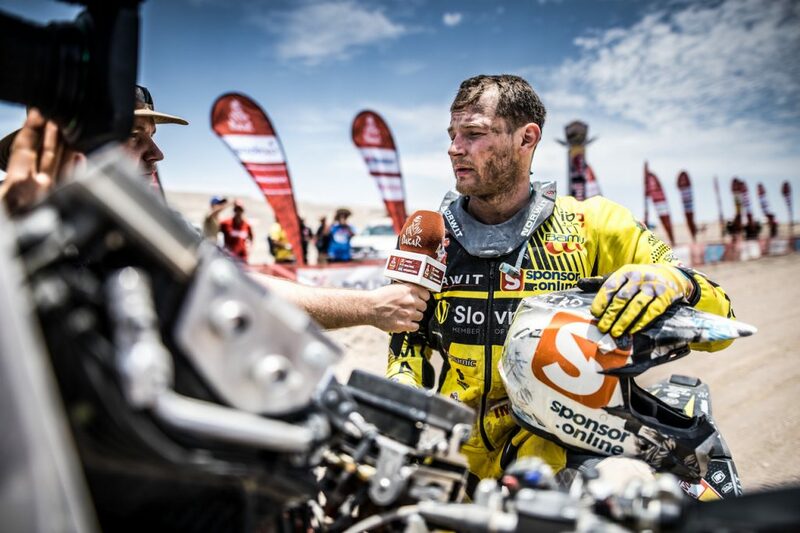 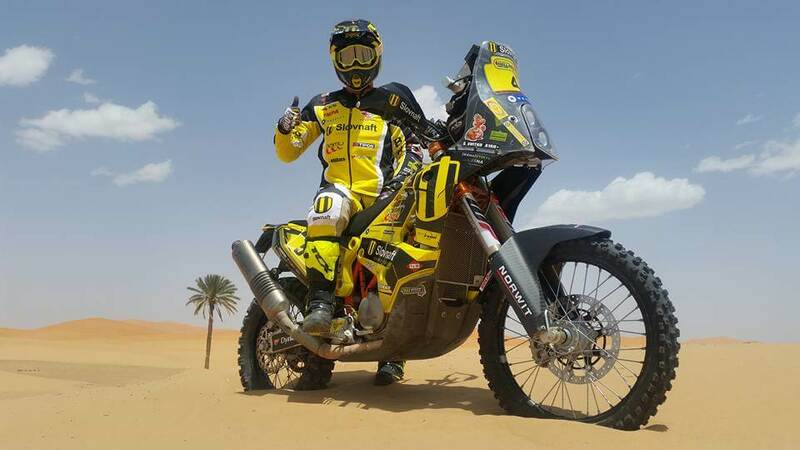 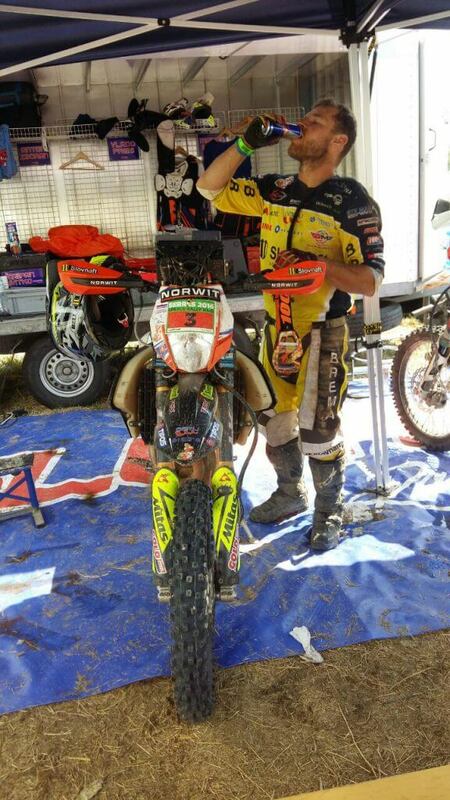 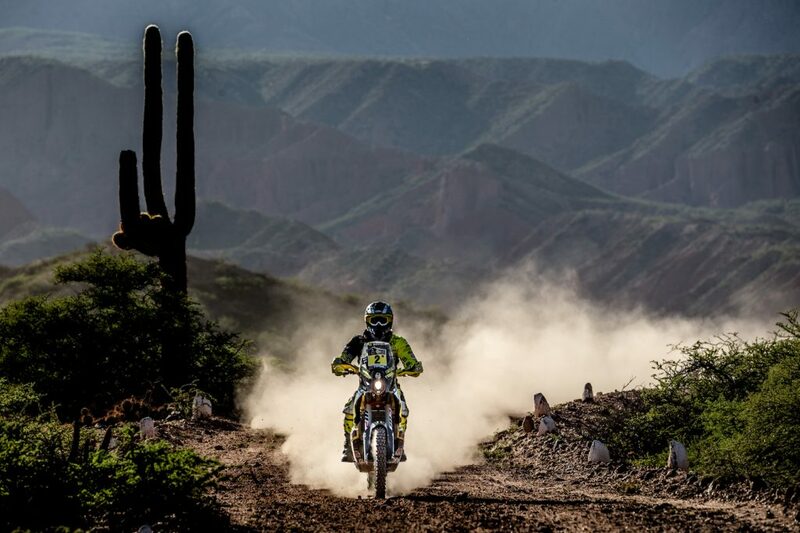 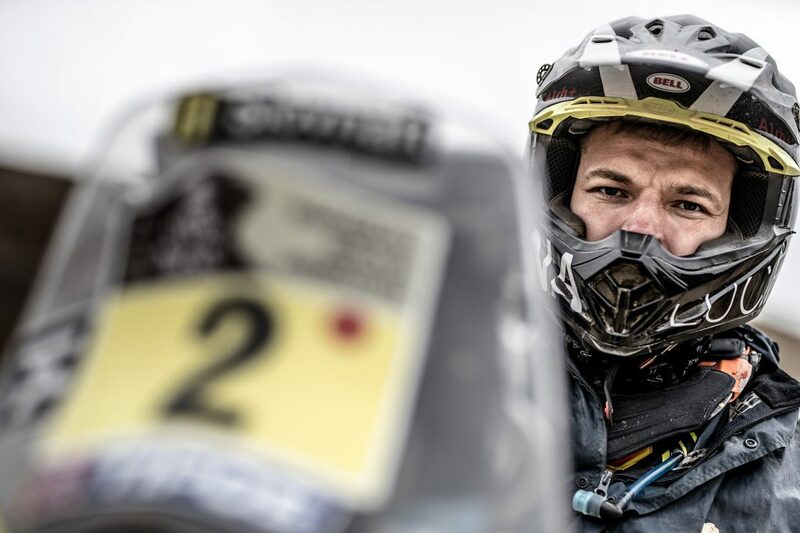 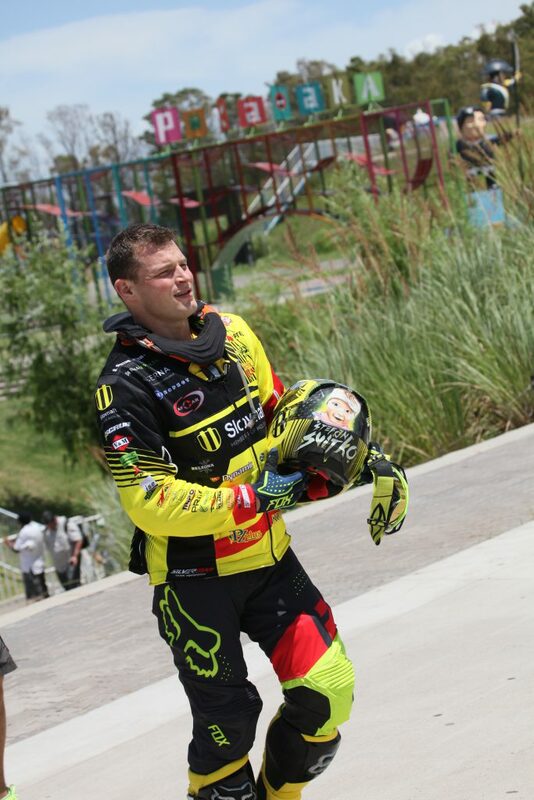 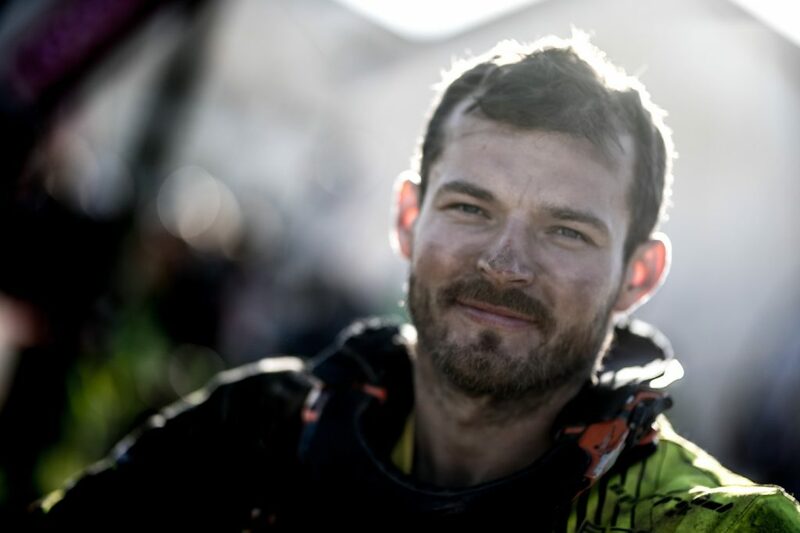 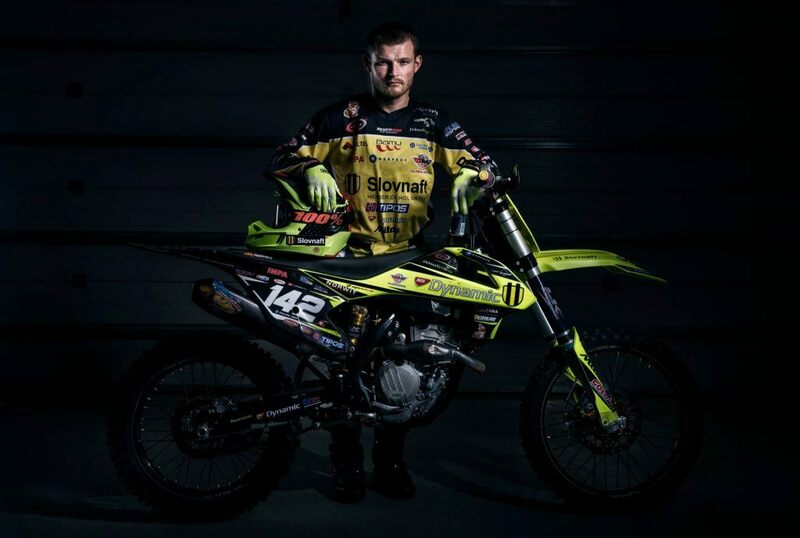 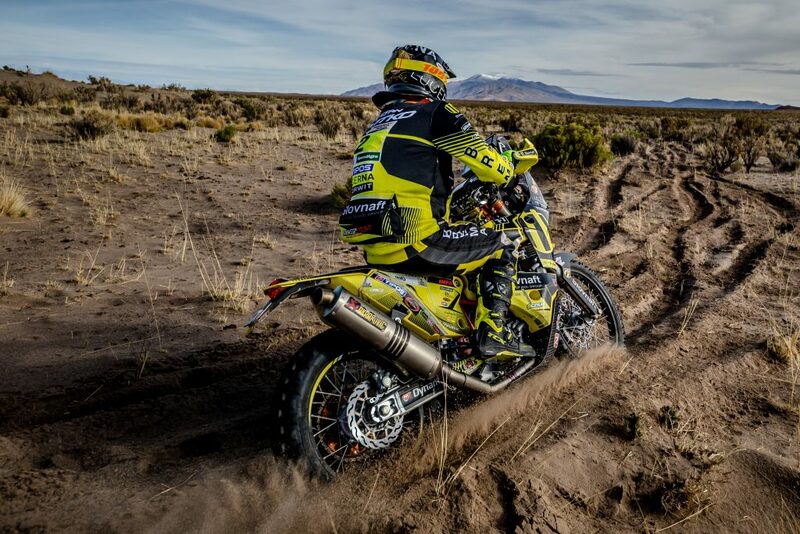 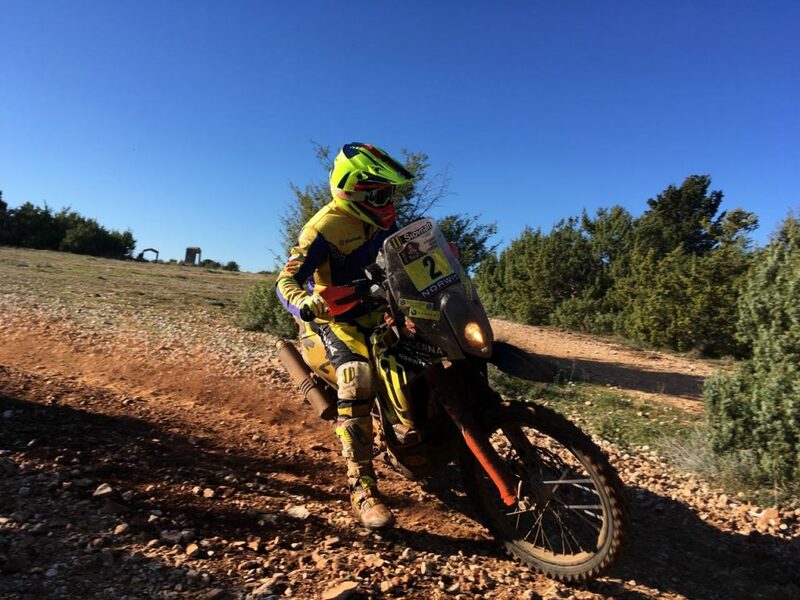 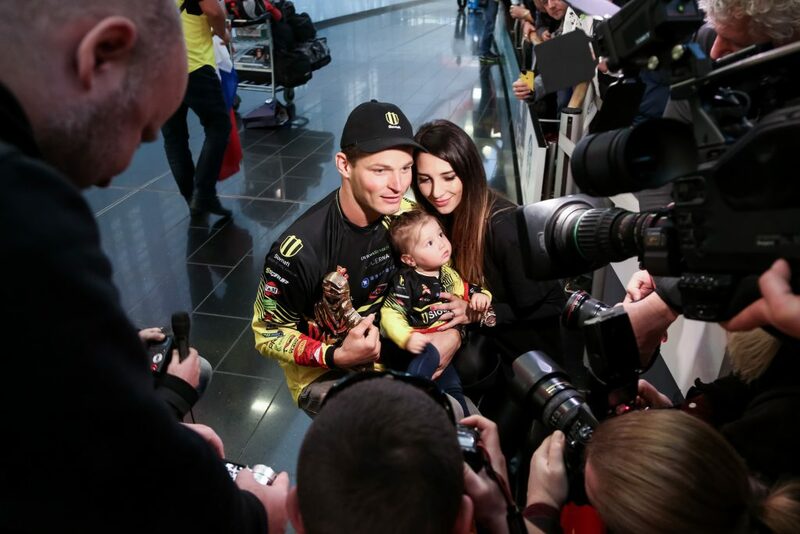 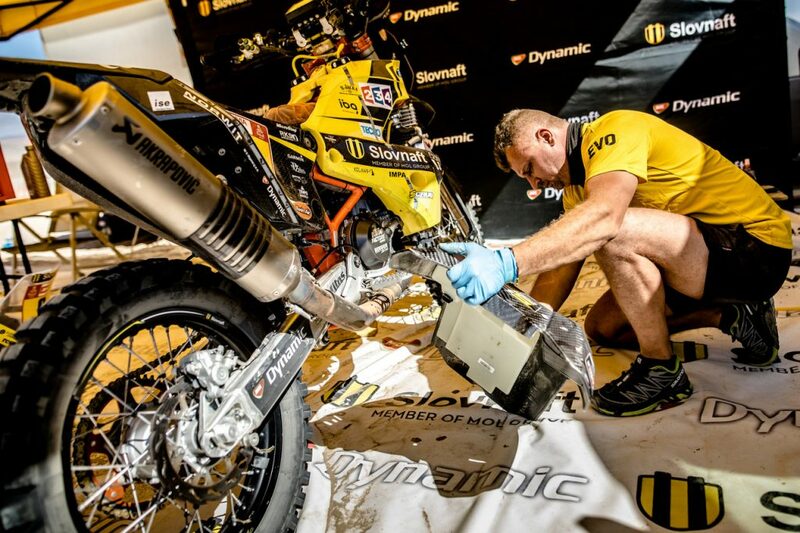 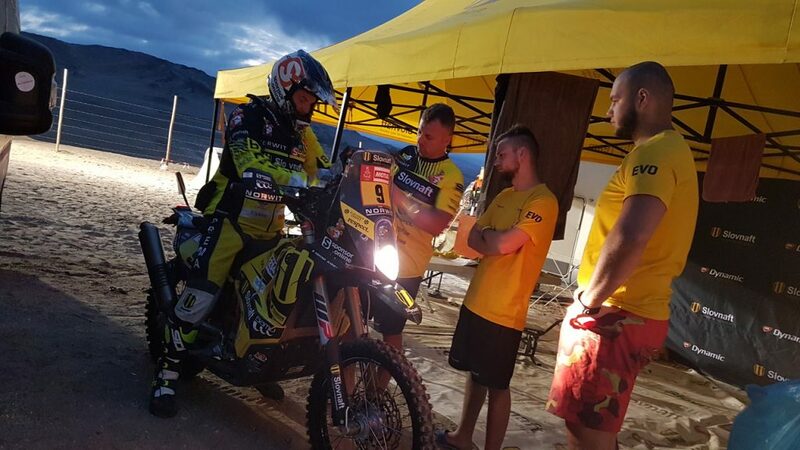 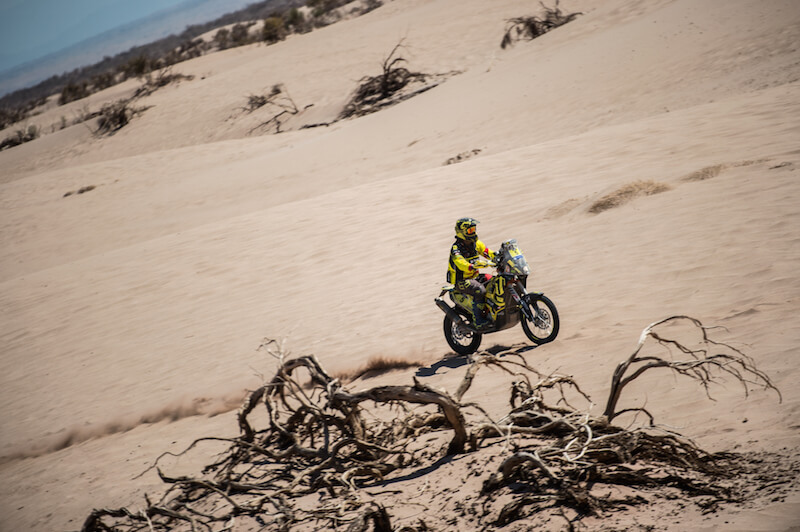 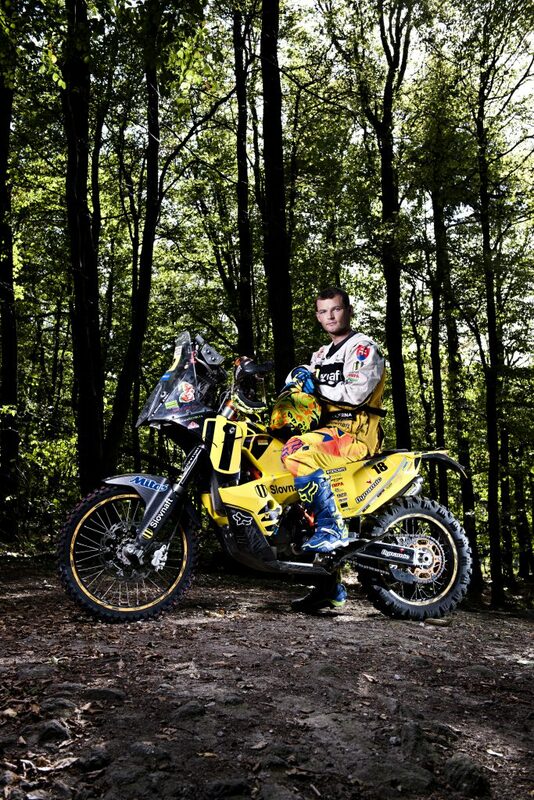 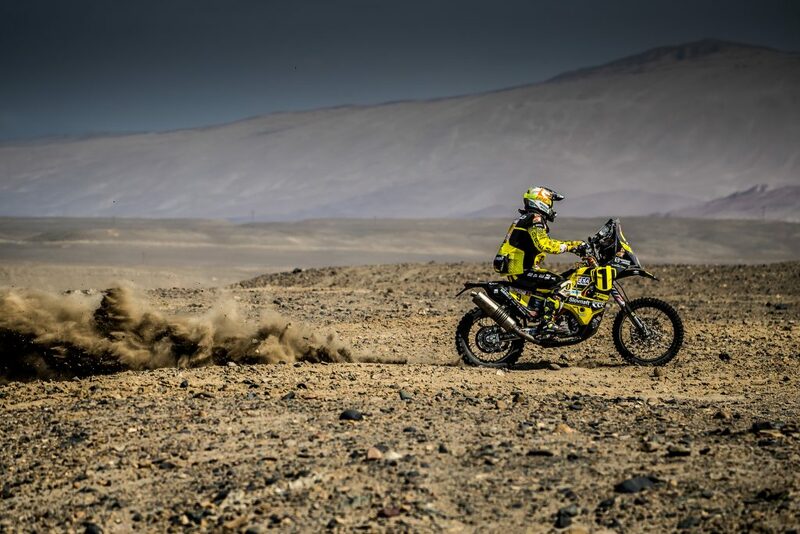 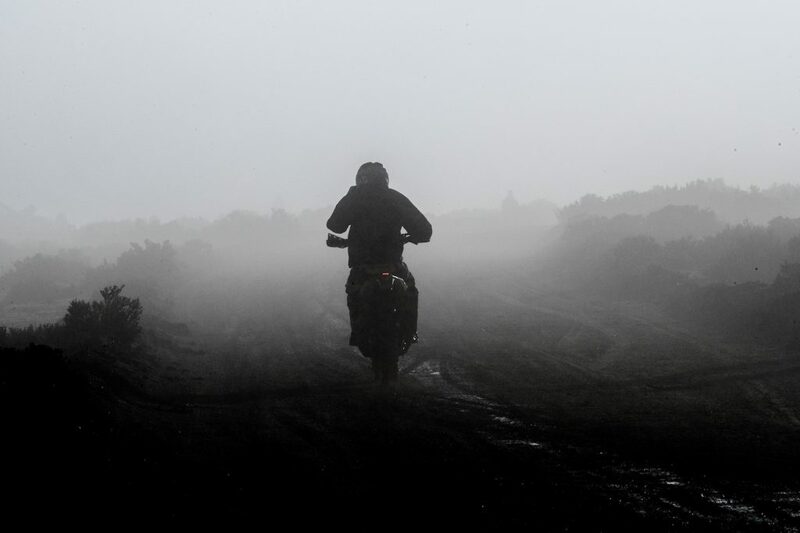 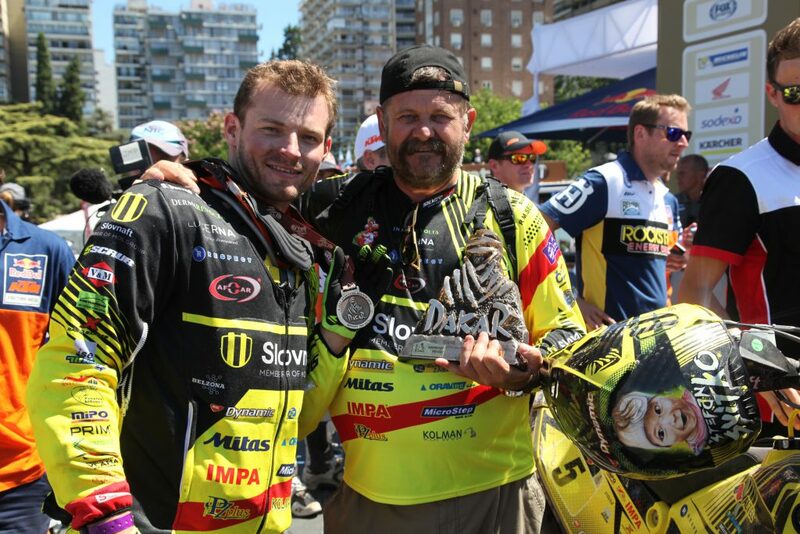 Despite he was exhausted, the next day he sat up on the motorbike and finished the Dakar Rally.